Holistic, sustainable solutions to maximize productivity & reduce resource consumption. Full-spectrum assessment and implementation focused on prevention. 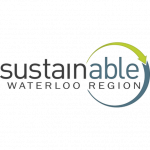 Enviro-Stewards’ holistic approach to consultation, assessment, and implementation is focused on prevention, resource conservation, and improving your bottom line. We implement practical and economically feasible solutions to guide your organization to long-term, sustainable, and financial success. Progressive and feasible alternatives for optimal results. The latest on Enviro-Stewards, our projects, and industry updates. 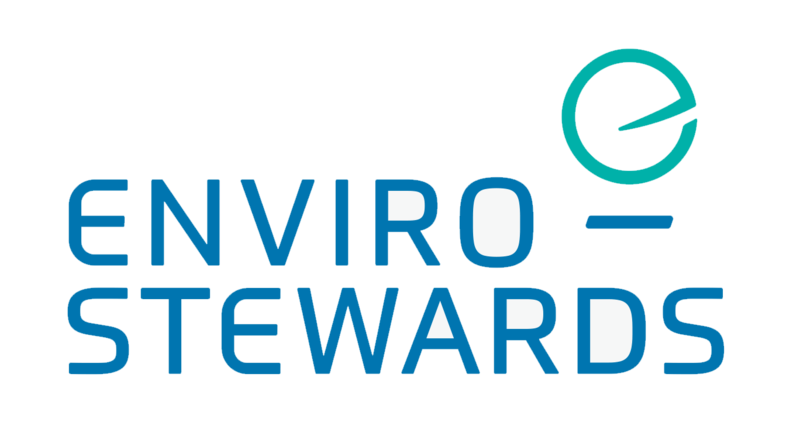 The team at Enviro–Stewards is comprised of professional engineers and scientists who offer a consultative and analytical approach when examining your business and sustainability goals.